Bungie has added microtransactions to Destiny that allow users to boost their character to level 25. For $29.99, you can now upgrade your Destiny characters up to level 25, which basically allows you to skip much of the original game’s content to take part in expansion packs like The Taken King. It’s worth noting that this microtransaction is only used once, so you’ll have to pay for each character you want to upgrade. 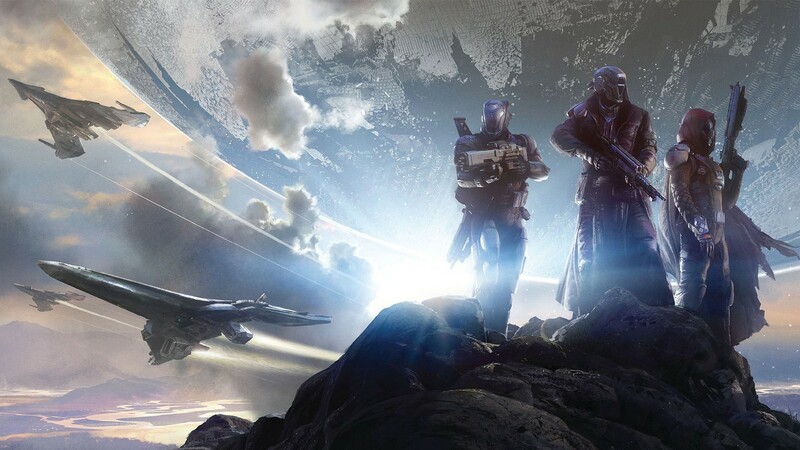 For more on Destiny, check out Gaming Trend’s review of The Taken King.